The TRUE CS200 Elliptical combines the durability and performance expected all over the world from TRUE, in a compact design to maximize your space. The CS200 provides an effective, low-impact workout that delivers optimal results. Covered with a solid warranty, the CS200 will meet the demands of use for years to come. This thoughtfully crafted machine provides side steps & handrails for safe and simple entry and exit. TRUE’s patented CoreDrive system provides the most natural movement and keeps the user in the center of the exercise motion for superior balance, stability and comfort. 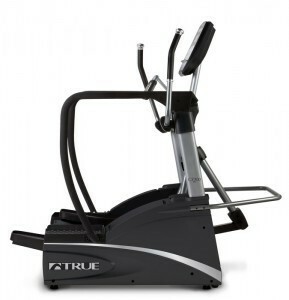 Users can choose from a variety of pre-programmed workouts including the new RPM-based Pace Setter programs.TRUE has a history and reputation for quality and durability, and the PS100 Elliptical lives up to those standards. The TRUE PS100 Elliptical easily adapts to any fitness environment and it’s self-generating, so placement is never a problem. And since the PS100 is safely entered from the back, only a rear aisle is needed to access the elliptical machine. Give your facility an elliptical that can meet the demands and expectations of users at all levels. The CS200 is equipped with a digital contact heart rate monitoring system as well as a Polar wireless telemetry system to assist users in maintaining their optimum heart rate and maximizing workout results. HRC Cruise Control™. is also included, which allows the user to lock in on a specific target heart rate. Once the target is set, TRUE HRC Cruise Control™. 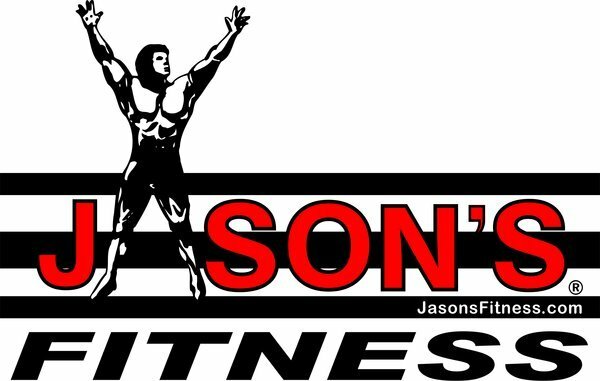 will adjust speed and incline automatically throughout the duration of the workout to maintain the targeted heart rate (operates just like the Cruise Control in your car).